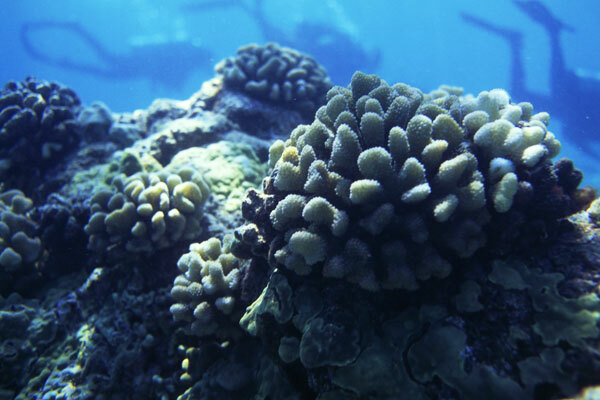 We monitor dozens of coral reefs. Monitoring can provide early warning of ecosystem degradation and provide time, information and opportunity to turn it around. 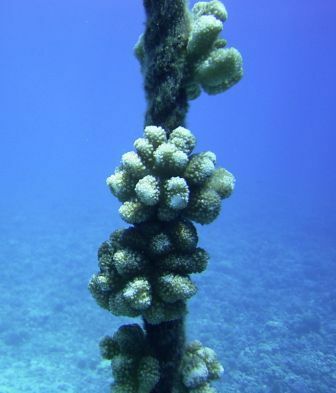 While monitoring a stretch of coral reef along the island of Lanai in 2008, we discovered the largest bloom of Neomeris Annulata (algae) ever recorded in the state of Hawaii. This algal bloom was caused by excessive runoff caused by erosion and from an old commercial septic system from an abandoned village. Globally, natural environments are changing and degrading faster than ever before. These changes must be noticed, documented and studied in order to determine the cause. It’s not too late! 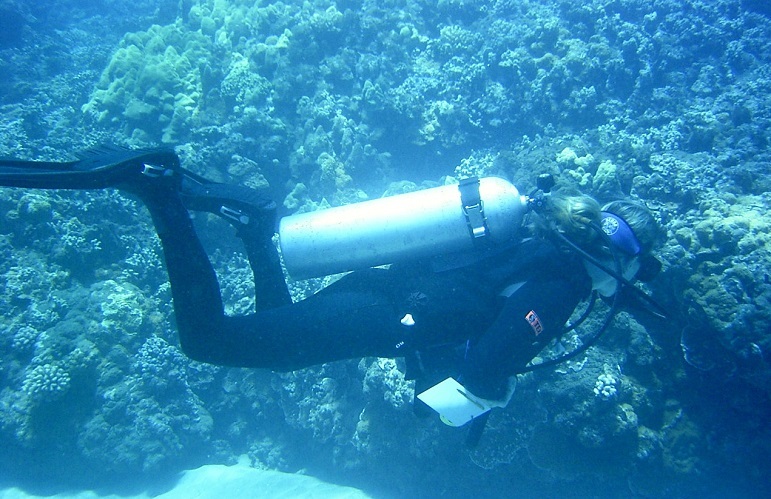 By monitoring coral reefs, the cause and effect equation can be solved and steps can be taken to reduce the damaging effects of human impact on this immensely significant resource for our planet. 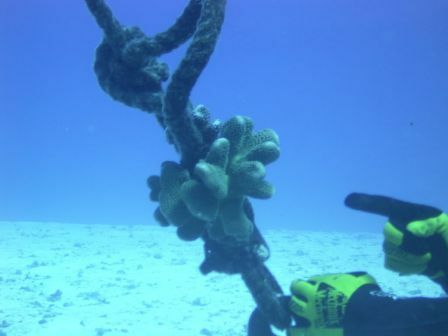 We harvest healthy live corals from old mooring lines and submerged buoys. 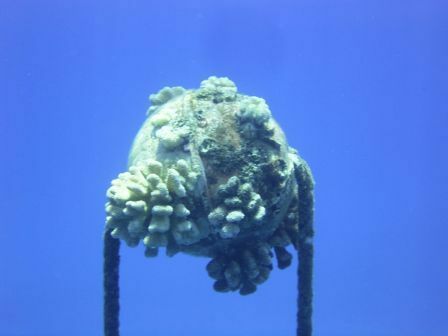 The harvested corals are then transplanted onto barren reef. 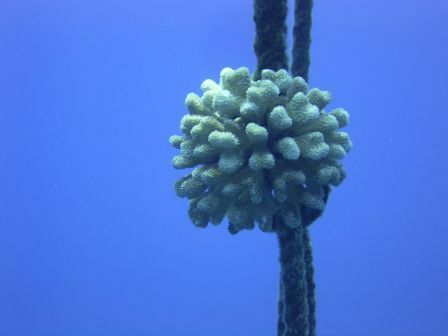 The corals then provide a food source and shelter for small reef fish, which in-turn bring in larger predatory fish. 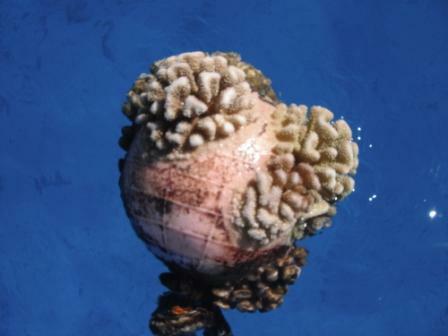 Next thing you know, we have just created a healthy balanced coral reef ecosystem. You can help by donating to the program. 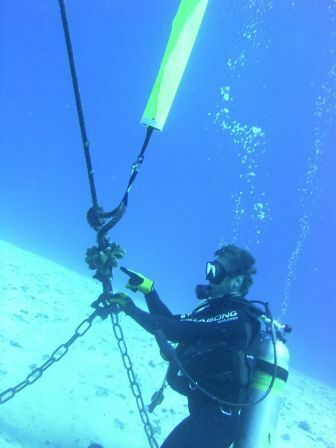 Coral reef restoration. Just one of the things we do.